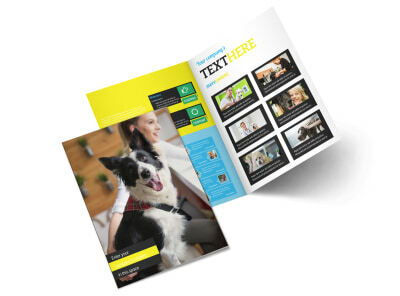 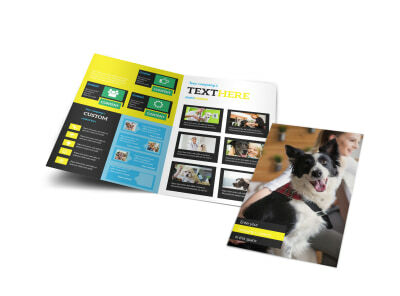 Customize our Shaggy Pet Grooming Flyer Template and more! 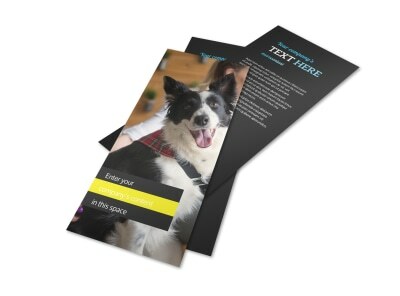 Broadcast info on your expert pet grooming skills with shaggy pet grooming flyers distributed to area pet owners. 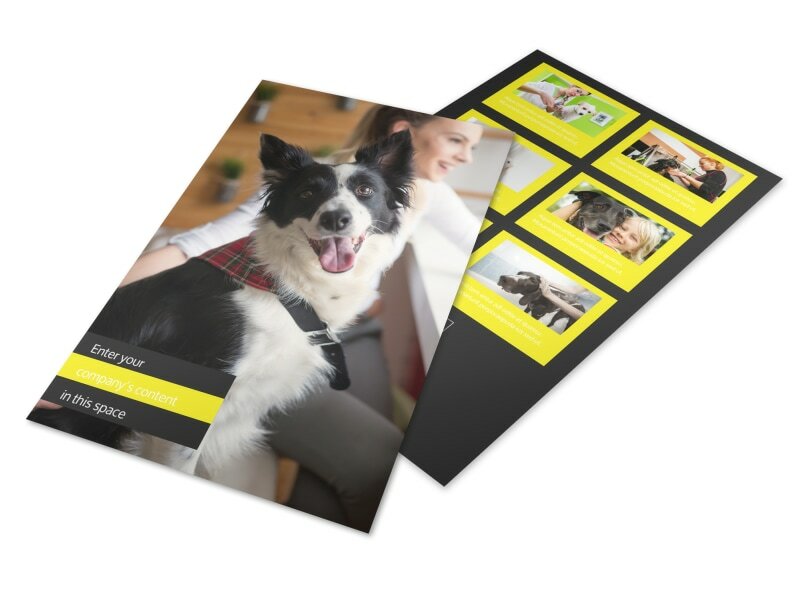 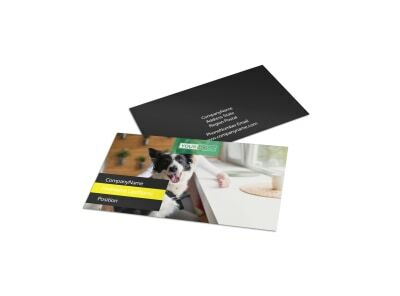 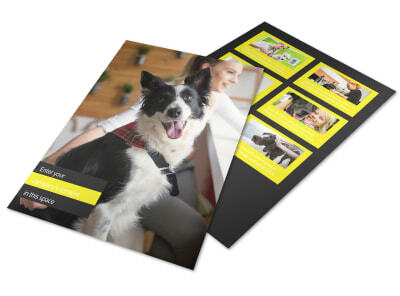 Use our user-friendly online editor to customize a template with images of happy groomed pets and compelling text encouraging pet owners to book a grooming session with you. 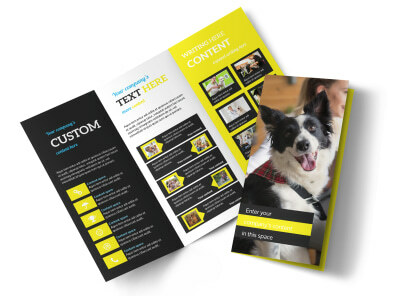 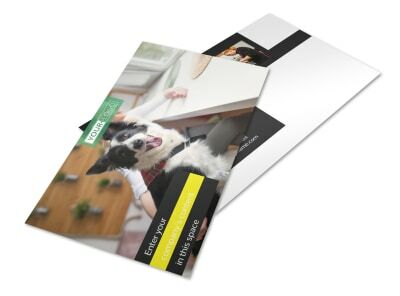 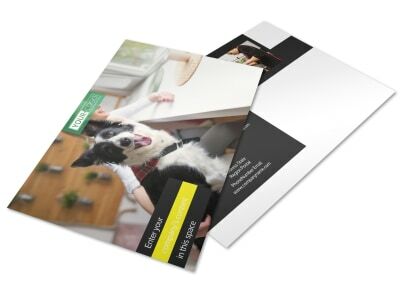 Customize the color theme and then print from anywhere or leave the printing to our experts.